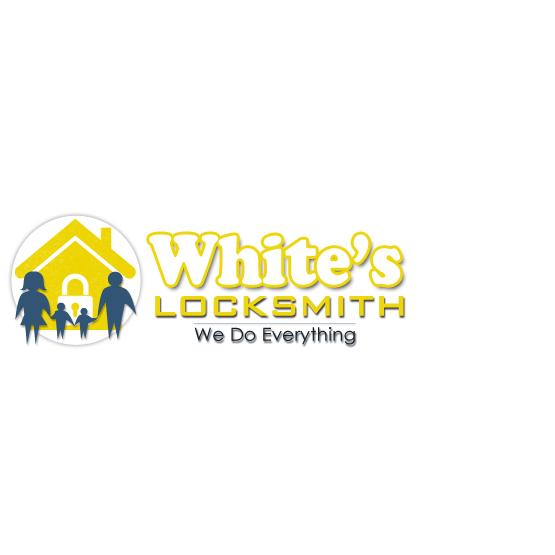 Home › New York › Farmingdale › Kitchen Supply Stores Near Me in Farmingdale › Kitchen Kings New & Used Restaurant Equipment, Inc. 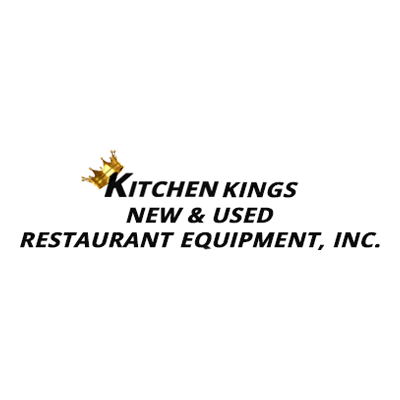 Kitchen Kings New & Used Restaurant Equipment, Inc.
About Kitchen Kings New & Used Restaurant Equipment, Inc. Kitchen Kings New & Used Restaurant Equipment, Inc., kitchen supply store, listed under "Kitchen Supply Stores" category, is located at 45 Central Drive Farmingdale NY, 11735 and can be reached by 5162857100 phone number. Kitchen Kings New & Used Restaurant Equipment, Inc. has currently 0 reviews. Give to Kitchen Kings New & Used Restaurant Equipment, Inc.